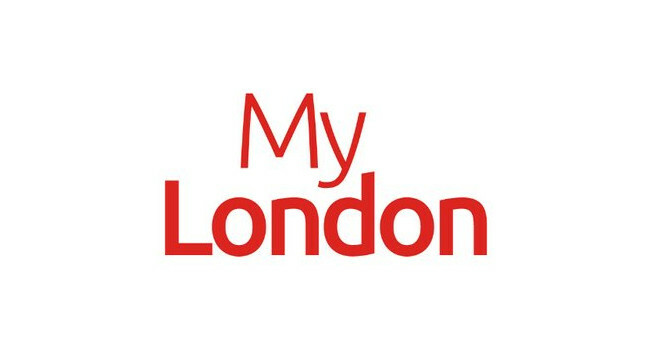 Richard Duggan has joined MyLondon on secondment as editorial project manager to oversee, implement and develop the website’s future court coverage. He was previously news editor at Essex Live and has also previously served as a reporter on the website. He can be found tweeting @RJKDuggan.